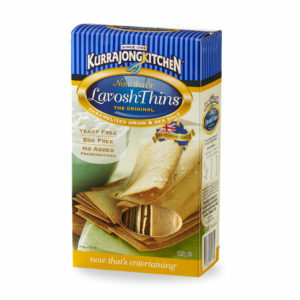 Kurrajong Kitchen Rosemary & Sea Salt LavoshThins™ and Caramelized Onion & Sea Salt LavoshThins™ are now ready to eat in selected Sydney based Woolworths Stores. Head to your local store and see if you can find them or email us to find where you can locate them. 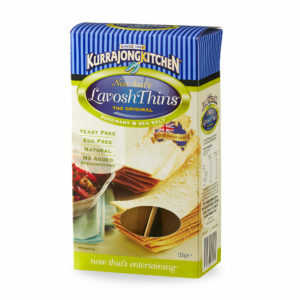 So #popitonlavosh and top Kurrajong Kitchen LavoshThins™ with your favourite antipasto or #takeadipwithlavosh. Take it to your next entertaining occasion with #cheeseandlavosh or pop it in the school lunchbox. Perfect for the festive season! Let us know what you think!